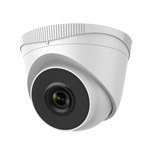 A 4 camera IP system with 5.0 Megapixel turret cameras, these are often referred to as eyeball or mini domes and offer easy installation like a bullet camera but with a small compact design like a dome camera - however there is no chance of IR reflection like with traditional style dome cameras. As with many of our HiLook IP systems, it offers resolutions of 5 million pixels - that is well over the 2.1 million pixels of your 1080P HD TV! So you know the image quality is of the highest quality. 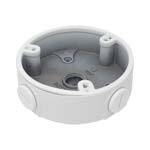 The cameras have quite a long night vision range, for dome cameras, giving up to 30 metres vision in complete darkness. Making them suitable for many applications, they also have an IR cut filter which means you get true colour images during the day. The IPC-T250H can be installed indoors or outdoors as it is IP67 rated and can cope with temperatures as low as -30°C so should be more than suitable for most locations. The cameras are nice and small - less than 10cm from base to tip - so will blend in to most modern properties and be easy on the eye. 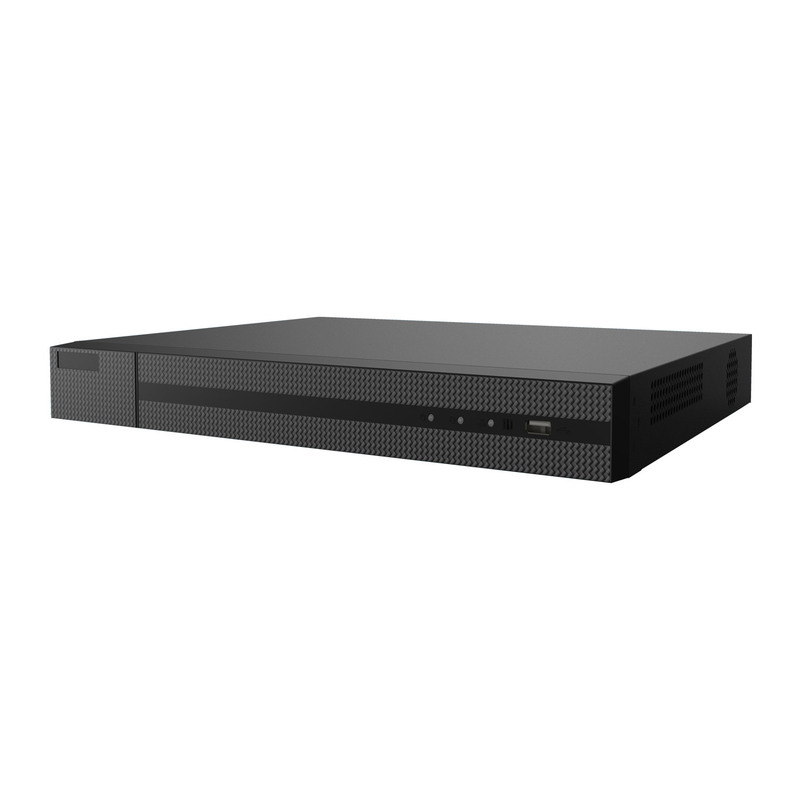 As with most of our HiLook by Hikvision kits, this is PoE enabled meaning you do not need power supplies for the cameras - they will gain their power directly from the NVR. 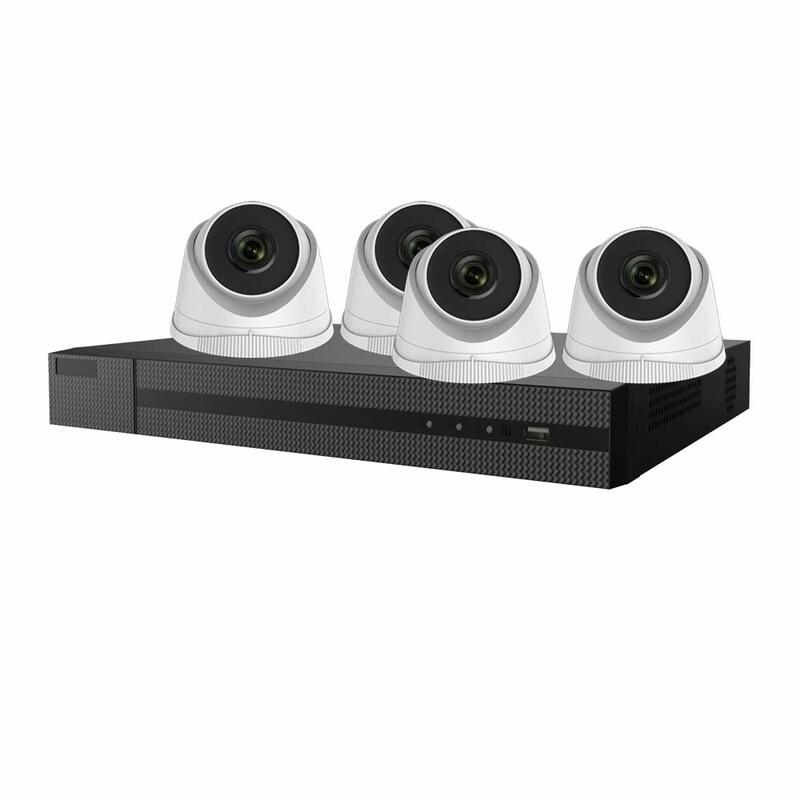 The cameras are what we call 3-axis, meaning they can be mounted on a wall or ceiling and then pointed in the desired direction. All of our HiLook IP systems can be connected to your router and configured so you can remote view them over the internet from a PC / Mac or even your iPhone / Android. Apart from viewing your cctv systems over the network or internet, the NVR also has a VGA and HDMI output meaning you could connect a computer monitor (VGA) and / or HD TV (HDMI) directly to the NVR. If required, using the options above, you can add a HD or VGA Monitor to your system. A fixed lens of 2.8mm will give you an angle of view of over 100° - perfect for wide coverage.